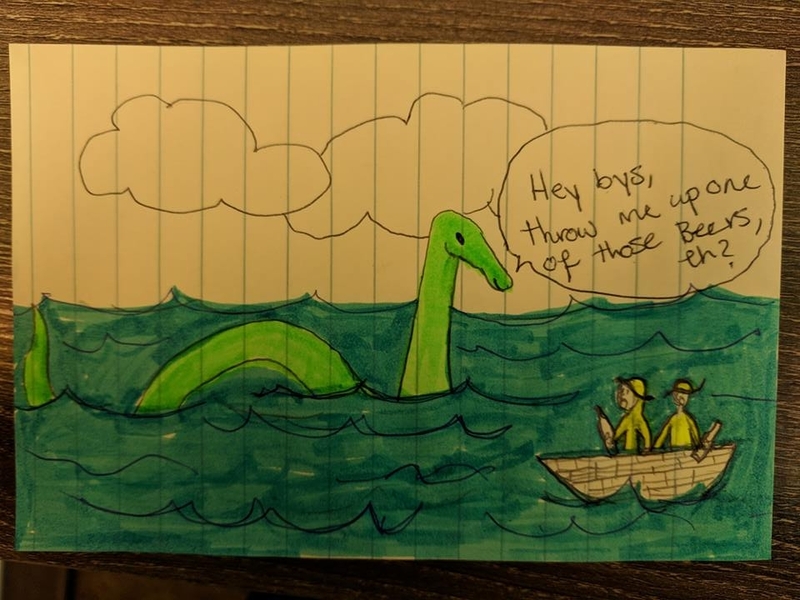 This week we were talking about Nessie and honestly this episode will give you a ton of explanations and make you question everything you thought you knew.... but that's good right! Also bask in the loveliness that is Seamus the Sea Monster..... I mean from a distance he might fool a toddler, eh? I'll ask my nephew in a year. I bet I can freak him out.